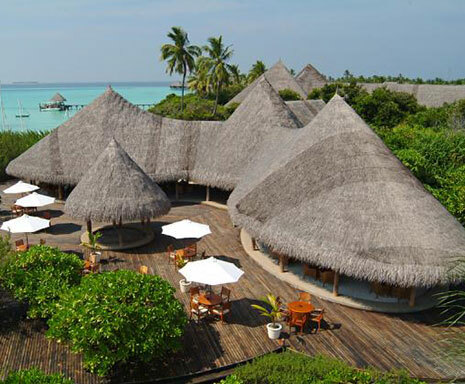 Coco Palm Bodu Hithi is a luxurious resort in an enchanting setting where contemporary design & facilities blend stylishly with tropical nature. Spacious & stunningly designed villas with private pools create a feeling of seclusion & tranquility. Availability of the Villas is NOT guaranteed and must be checked with our reservation department prior to confirmation. Any other services, amenities and facilities not stated herein is/are not included in this package.